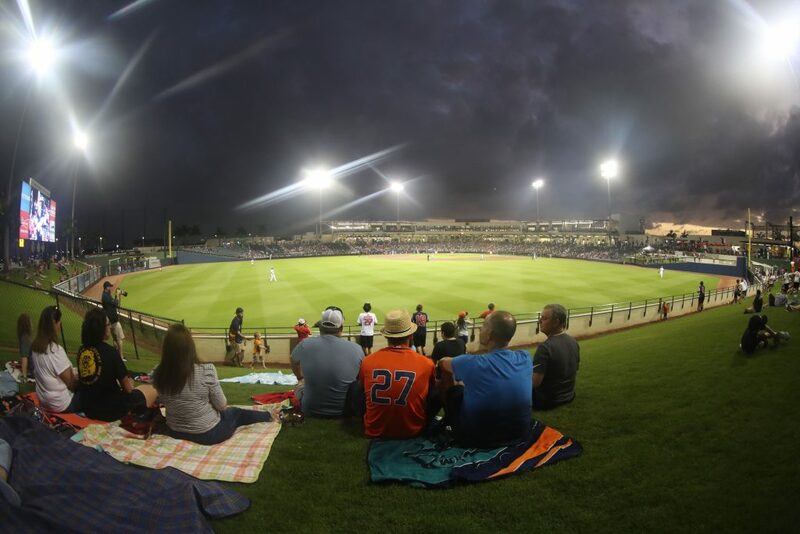 Game #27 The last night game of the #Nats Grapefruit League schedule! 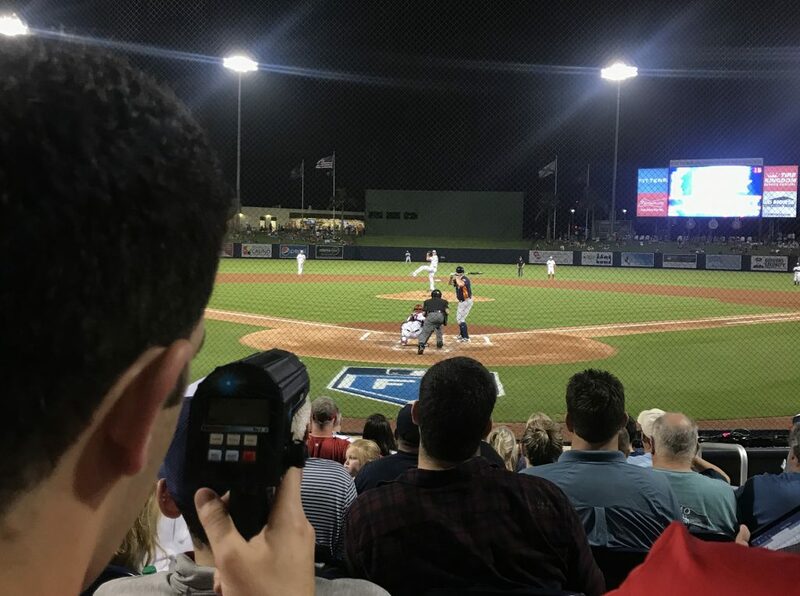 The Nationals face the Marlins tonight in Jupiter, Florida which is just north of West Palm Beach. The Marlins 11-game winning streak ended yesterday, and maybe their team chemistry had a bad reaction to their cuts. As expected, owner Derek Jeter‘s former Yankees teammate, Curtis Granderson, appears to have made their roster while they cut Austin Dean who was a standout in camp. Fangraphs had the Marlins projected at 99 losses, and you have to wonder if their final roster further impacts the final projections. 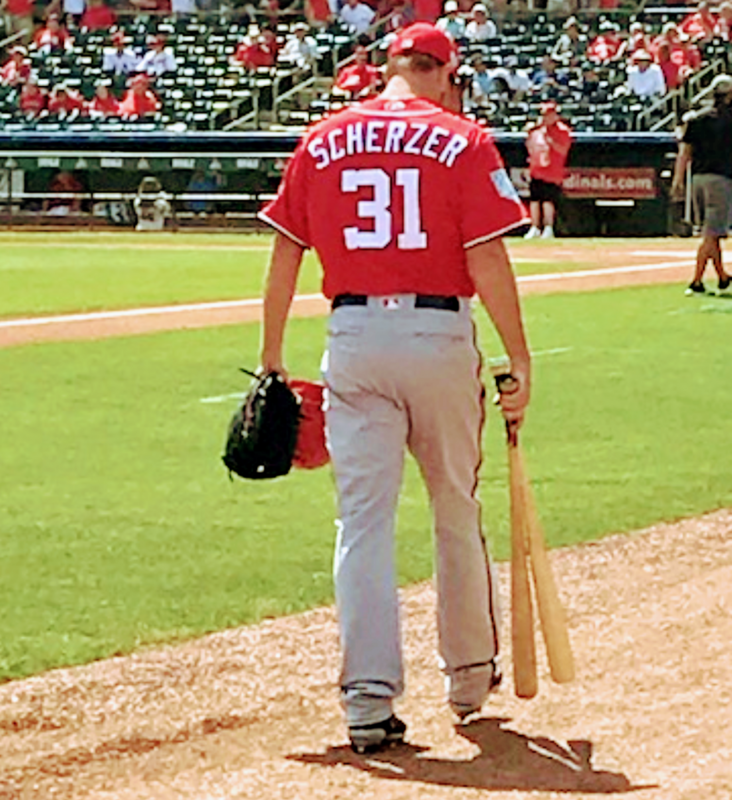 For the Washington Nationals, they will start Max Scherzer tonight in his final warm-up prior to Opening Day next Thursday which will give him one extra day of rest. That should set Stephen Strasburg for tomorrow and Patrick Corbin for one of the split-squad games on Sunday and possibly Anibal Sanchez for the exhibition game on Monday back in Washington, D.C. There is a good chance that Jeremy Hellickson will stay behind in Florida so he can get one more start. With all the days off in the Nationals first week of the regular season, it is questionable as to how they will set-up their rotation after Sanchez pitches. 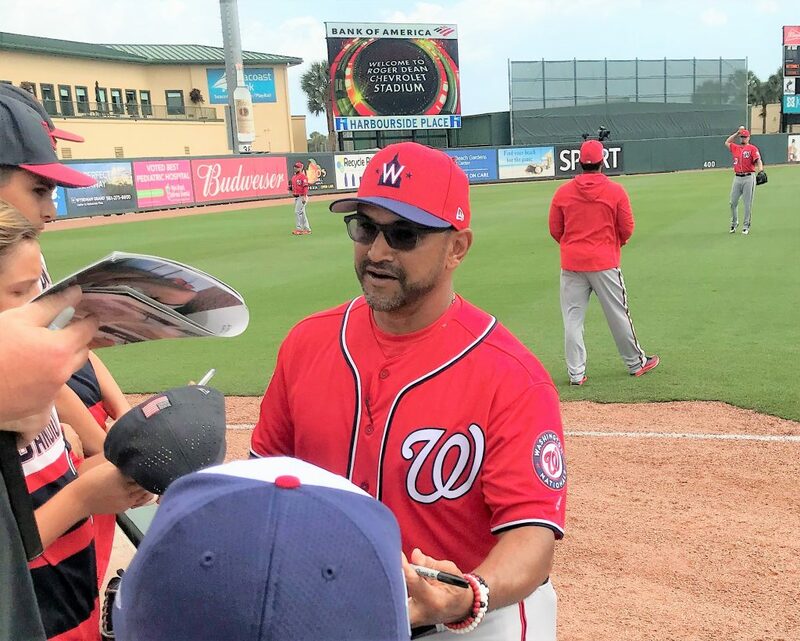 Nationals manager Dave Martinez could choose to pitch Scherzer in the fifth game of the season or stick with Hellickson against the Phillies. Tonight, we will look to see how far Max Scherzer pitches in this game. Will he go 7 innings and 95 pitches? We will see how the Nats handle this, and how efficient Max can be.